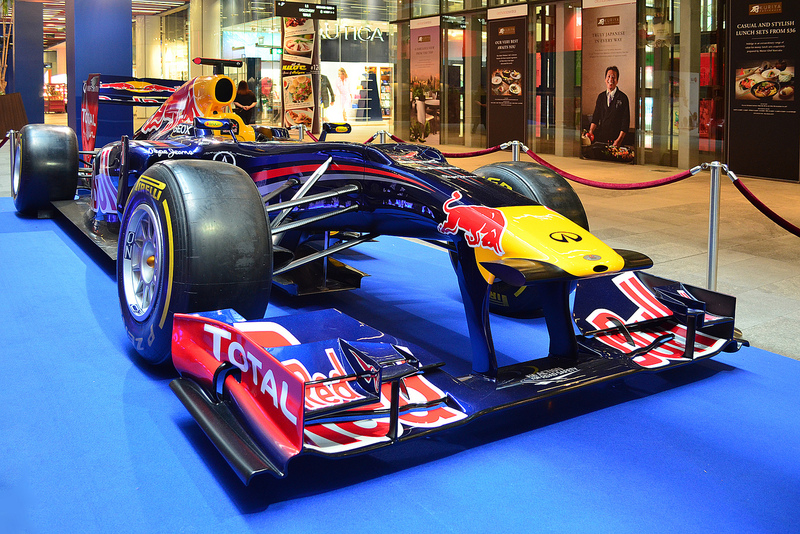 Red Bull Racing — the reigning constructors’ champions of F1 — has joined the vast pool of innovative businesses in exploring the capability of 3D printing and believes that the technology has a future in the sport. 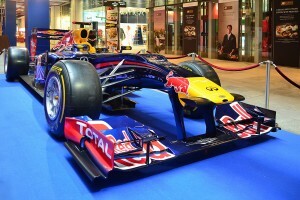 According to the article on 3D Printing Industry, researchers and engineers at the Red Bull Racing Factory in Milton Keynes are already experimenting with the technology and are producing prototypes to find a competitive edge over their opponents in a sport where extreme precision and extremely tight margins separate the champions from the rest of the bunch. Though currently hindered by material durability, as other innovations continue to confirm, there is no practical limit to the future industry implementation of 3D printing. “3D printing is definitely the future of F1. We could get to a point where we can print out a new front wing at the track if we’ve damaged one,” the official Red Bull Racing spokesperson said. At this point, the use of 3D printing for manufacturing parts for cars on the track remains a theoretical idea, as the compounds used for filaments, even at 60% scale prototype level, cannot withstand the pressure endured by the carbonite used on the actual racing car. However, the team’s familiarity with the productive effects from using 3D printing in testing phases is expected to translate into an obvious competitive edge for Red Bull Racing in the near future.